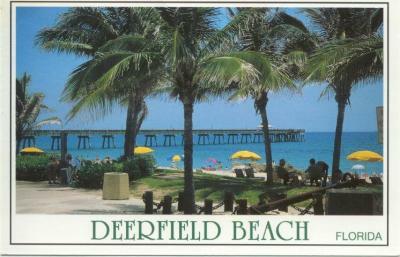 DEERFIELD BEACH EFFICIENCY CONDO NEAR BEACH!! 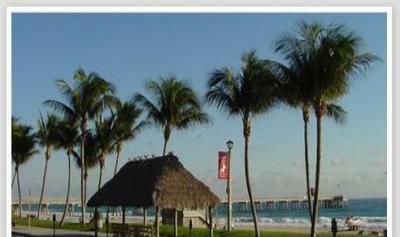 "Nothing like it on the whole gold coast..."
Exellent clean & updated tropical Florida style condo hotel by the beach. 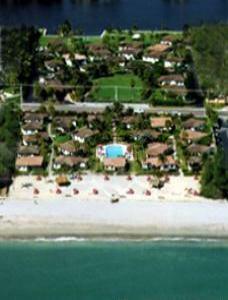 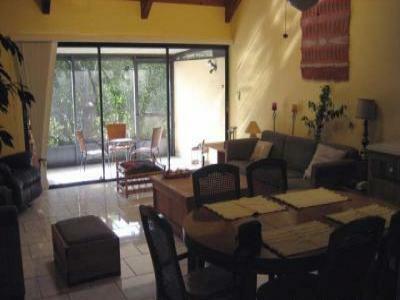 Updated 2bed 2bath on the 13th green and fairway,overlooking Pool..